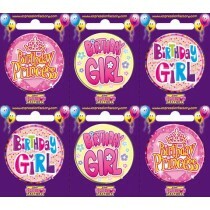 Whether your children are growing up or you know someone that’s hitting those landmark teenage milestones, here at Up, Up & Away we stock an extensive range of birthday badges to really help that special someone stand out on the big day! 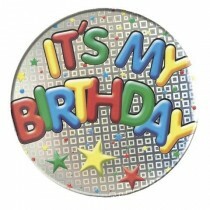 Not celebrating any of the ages we have available? 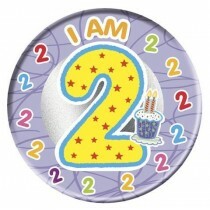 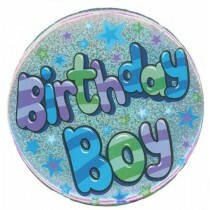 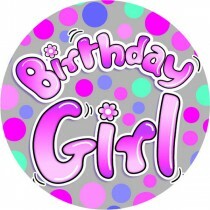 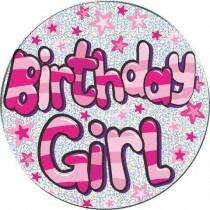 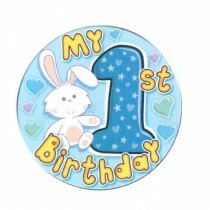 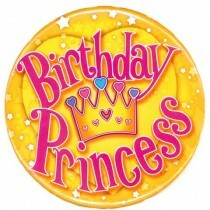 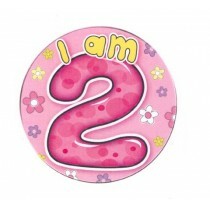 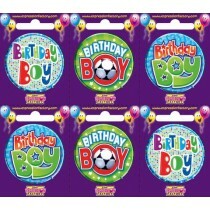 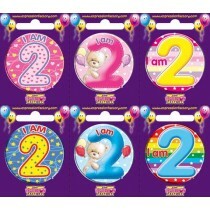 We also stock generic birthday badges in a range of styles and colours, from pink and blue to striped and multi-coloured, which can suit all ages. 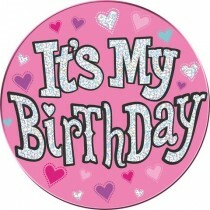 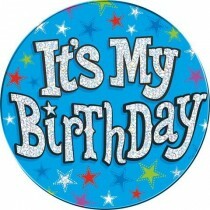 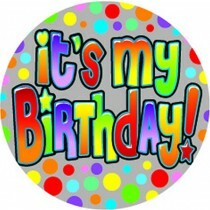 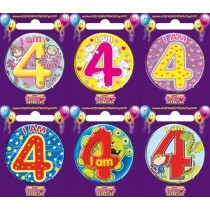 If you thought birthday badges were only for kids then think again! 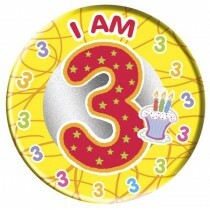 Our range includes an extensive number of birthday badges for adults, including landmark ages and badges specifically for parents. 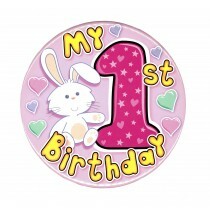 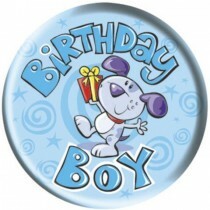 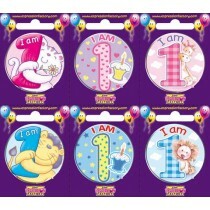 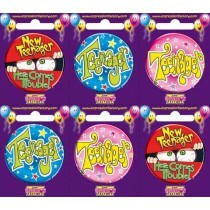 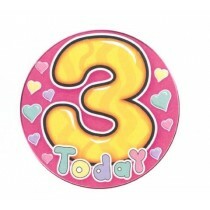 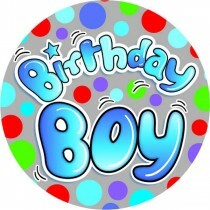 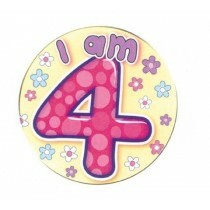 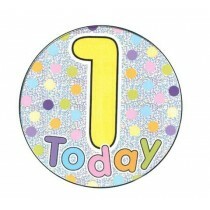 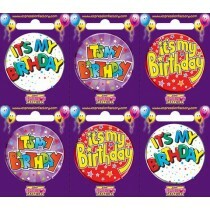 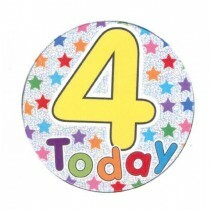 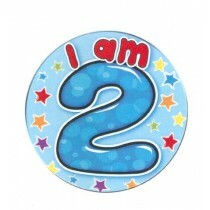 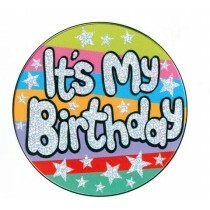 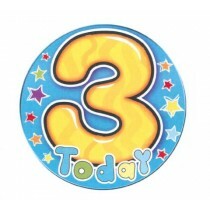 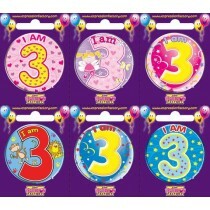 Regardless of age, you can be sure we’ve got the birthday badge you need!